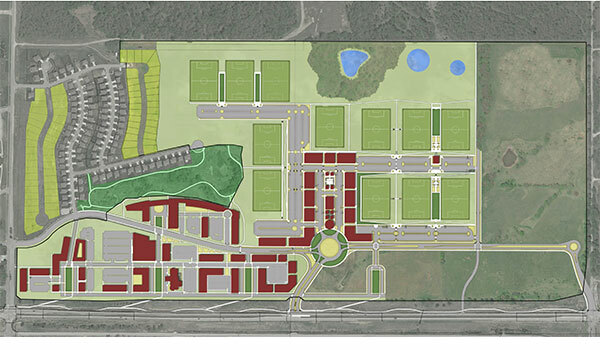 Gateway Village serves as a destination in the United States for players, coaches, and referees to train, develop, and educate on a year around basis. 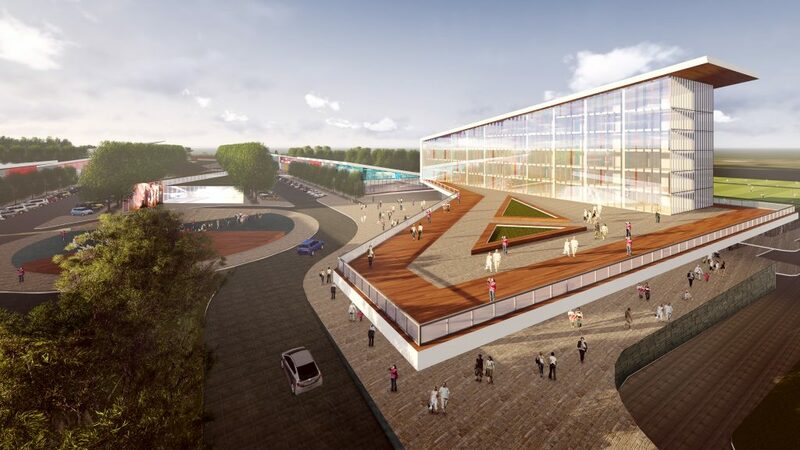 The mixed-use sporting complex will be the largest amateur sporting facility in Missouri. Heartland Soccer, America’s largest outdoor soccer and indoor futsal league, serves as the anchor tenant for league and tournament operations. The soccer fields are ‘sold out’ ahead of a late Fall 2019 opening. With over 7 million square feet of retail, hotels, dining, offices, entertainment, and residential units, Gateway Village offers much more than just sports. The state-of-the-art turf fields will be host to national and regional tournaments as well as meet the needs of local youth soccer, lacrosse, and football clubs. The 150,000 sqft field house will support volleyball, basketball, and indoor soccer and futsal tournaments and league play. 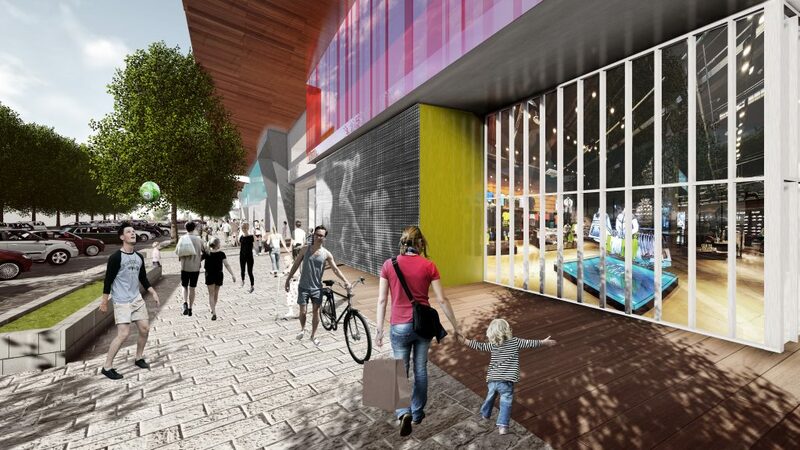 The complex includes a total of approximately 397,000 sq ft of commercial retail space along the Village Retail and the section along 150 Highway. Onsite hotels to include 450 rooms starting with Best Western Plus starting construction. Gateway includes residential development involving a multi-family housing development with 250 units, and 130 single family homes.